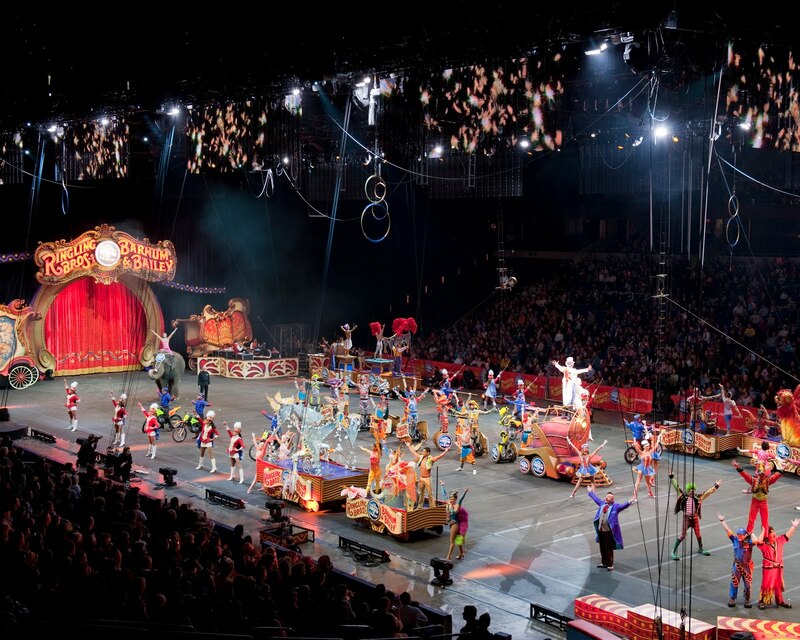 Circus Parade - Still a chance to Win tickets to the Circus! 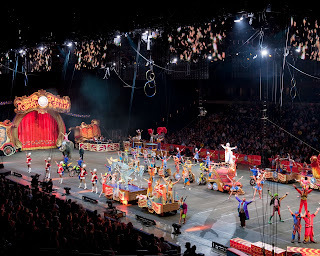 UPDATE: Check out Coupons 4 Utah to see how to get $4 Circus Tickets!! Also Travelzoo has tickets for 50% off! Thanks Brooke! The Circus is next week! Wahoo! You can still get tickets here. Also next week is the Circus Parade!! Wednesday September 22nd! If you still want a chance to win tickets to the Circus go to Chase, Kate, Tate!! They have a giveaway that ends on Thursday for 2 sets of 4 tickets!! Last I looked there were only 6 entries!!! Okay... so after the Circus I'm doing a giveaway for DISNEY ON ICE! 4 people will win 4 tickets each to take their family!! Keep an eye out for that post. :) I'm so excited!! Tickets will go on sale Sept. 27th.